This week, Spokeo was delighted to deliver the gift of technology to the local non-profit, Mothers’ Club Family Learning Center. Spokeo is committed as an active participant in the Pasadena community and focuses on fostering technology education in youth. This year’s holiday donation provided us the best of both worlds. 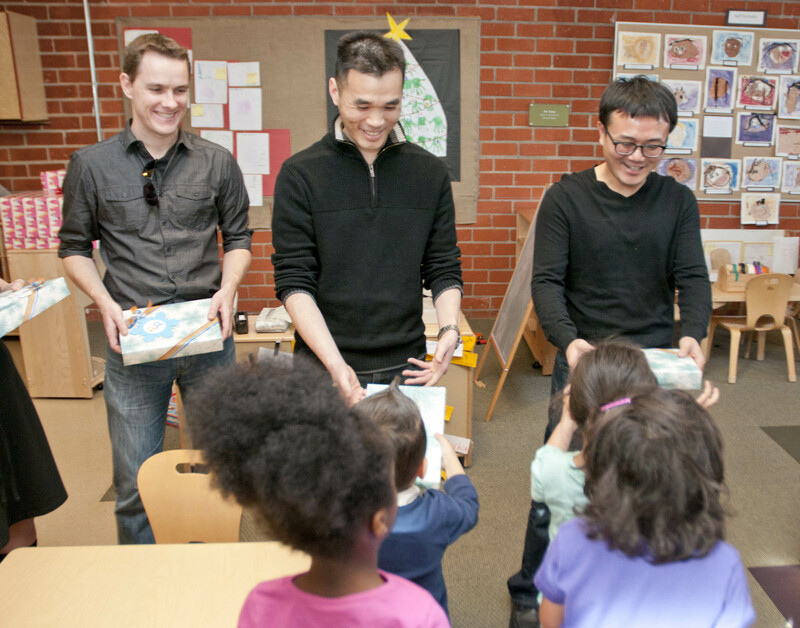 On Tuesday afternoon, four of Spokeo’s Executive Team Members delivered brand new iPads and a slew of gifts to the learning center. Mothers’ Club provides free social services and educational programs to low-income, at-risk families with children ages 0-5. 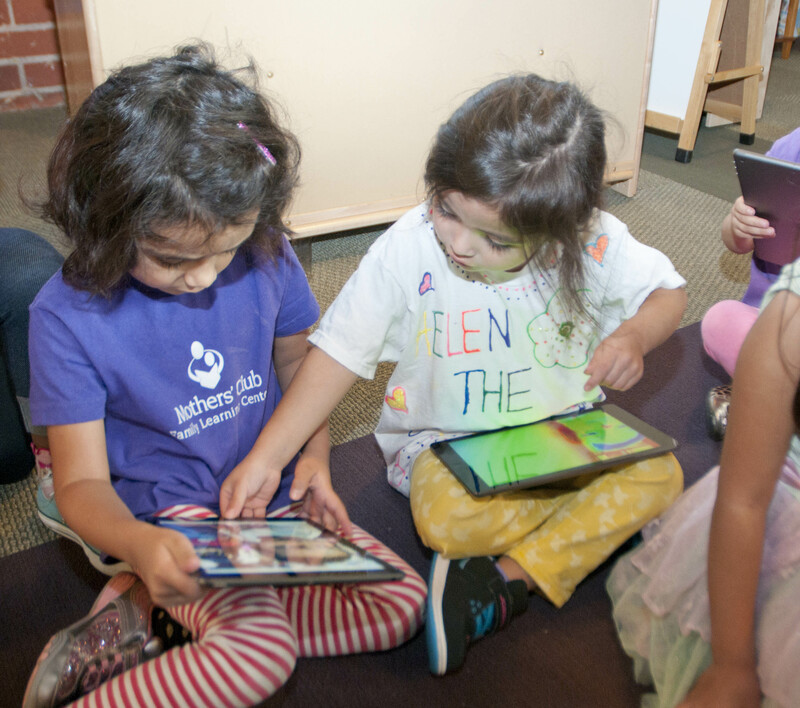 The new iPads are the first installment of any form of technology education for the center. Spokeo employees also pulled together personally to adopt two of the families at the center. From new bikes and helmets, to electric shavers and legos, every wish was granted for the two families of six. We’re very proud of the generous donations by our team members! We took the items for the families along with us as we dropped off the iPads and were delighted by the smiles, songs and impressive photography skills of all of the children in the pre-K classroom. We look forward to future partnerships with the center and hopefully developing more future engineers!